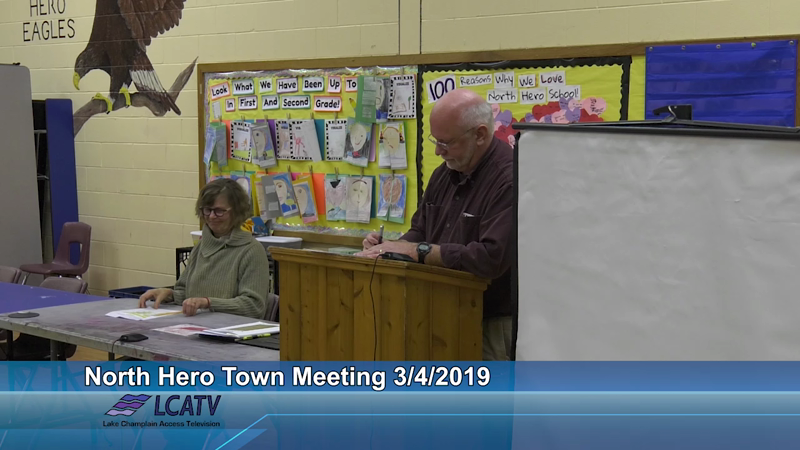 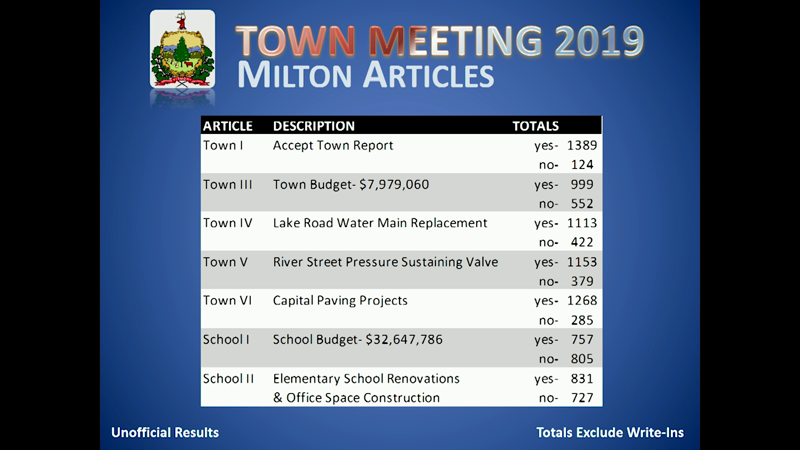 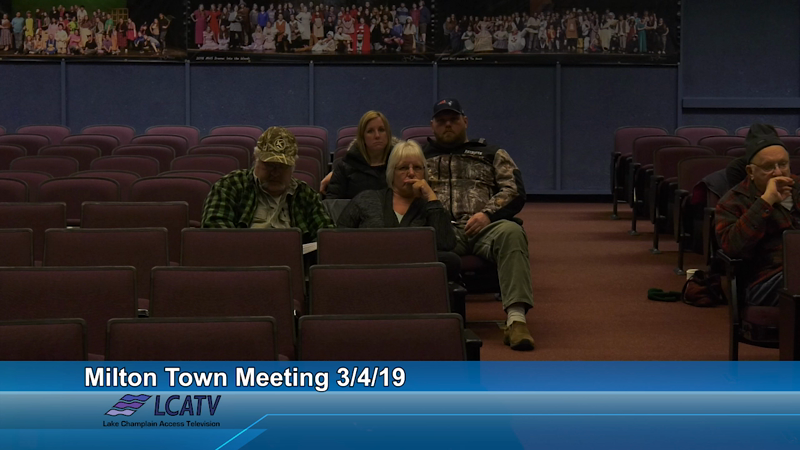 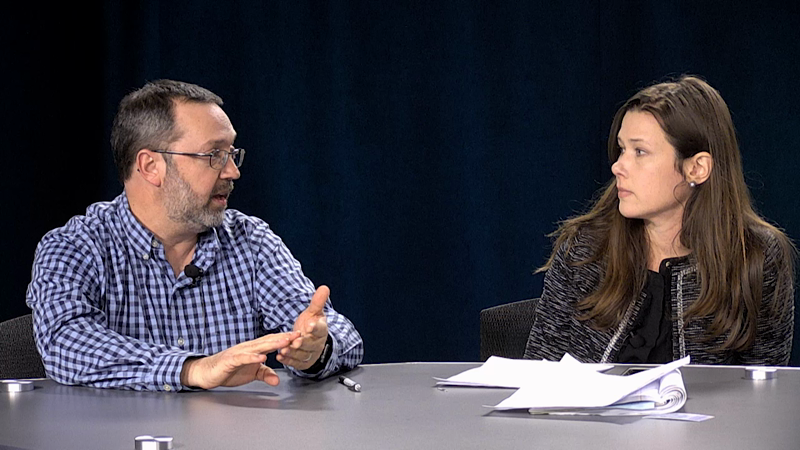 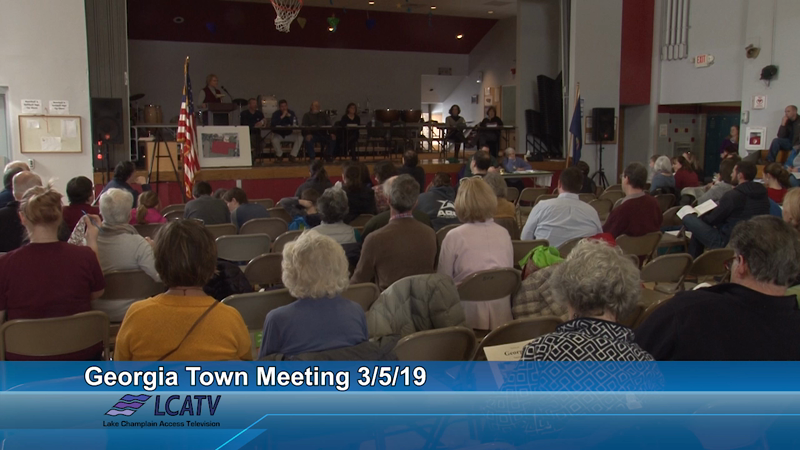 Live Town Meeting night voting results show with host Kevin Christopher, Exec. 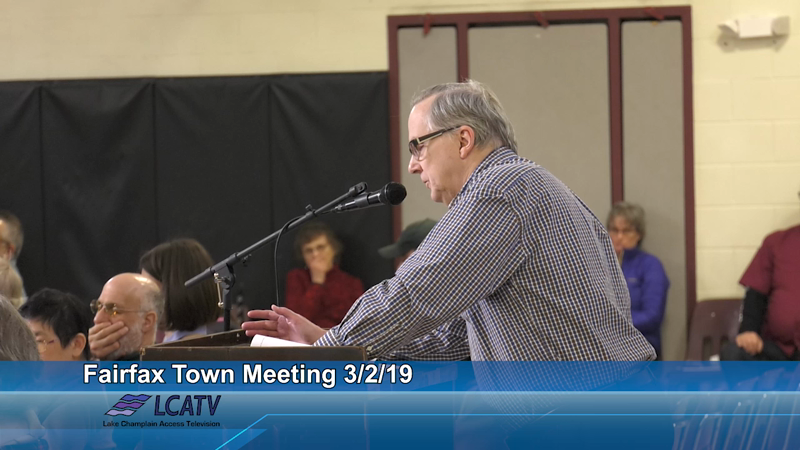 Director of LCATV. 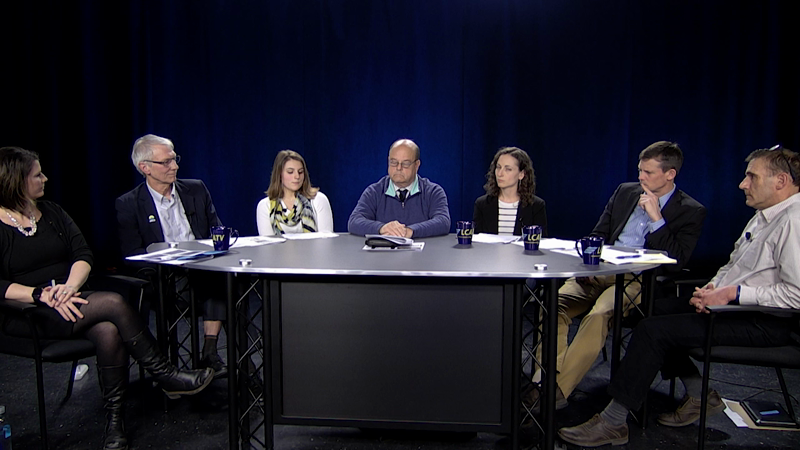 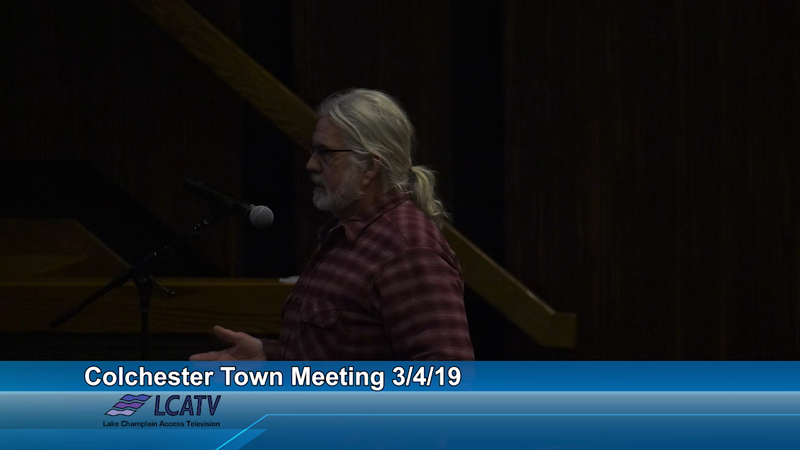 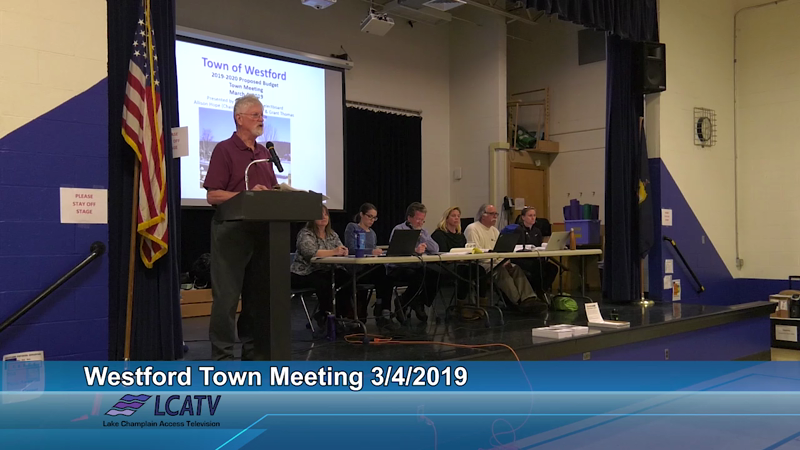 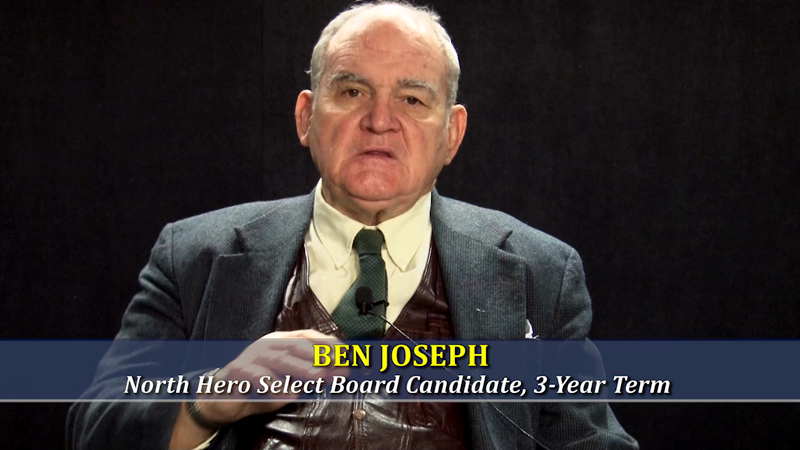 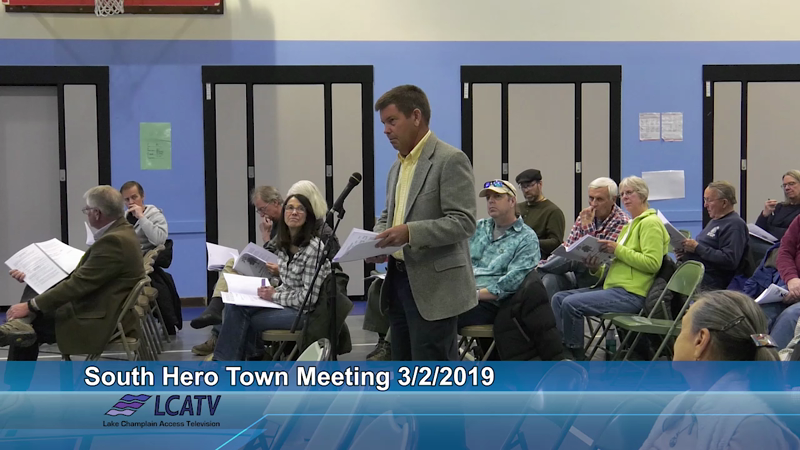 Prerecorded statements from select and school board candidates running for seats in Colchester, Milton, and North Hero. 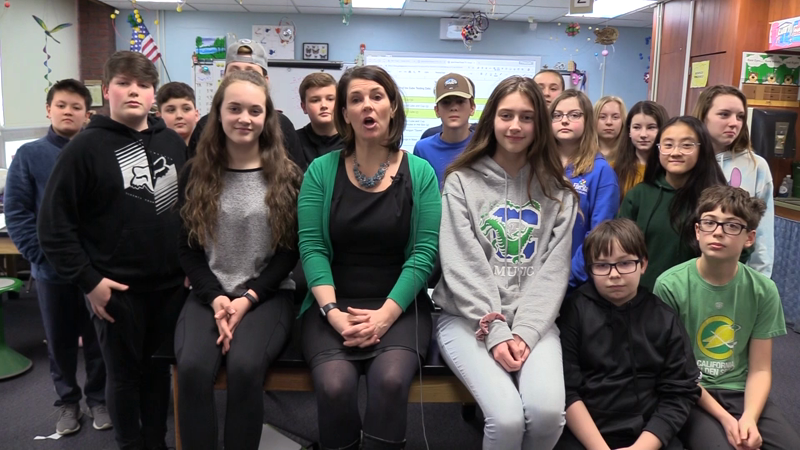 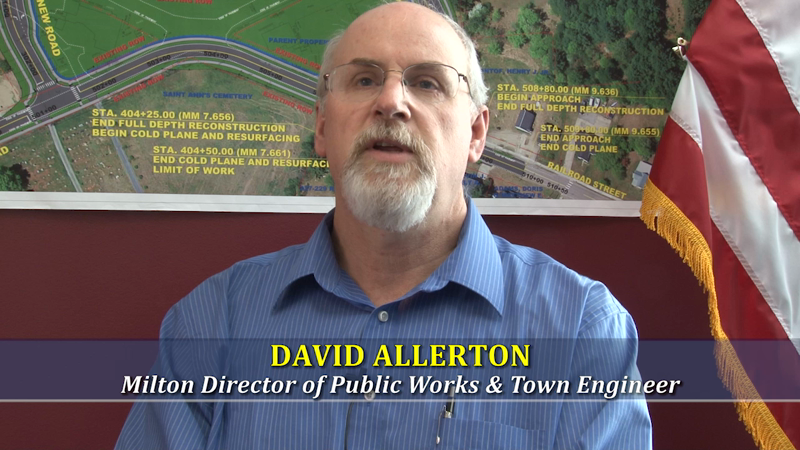 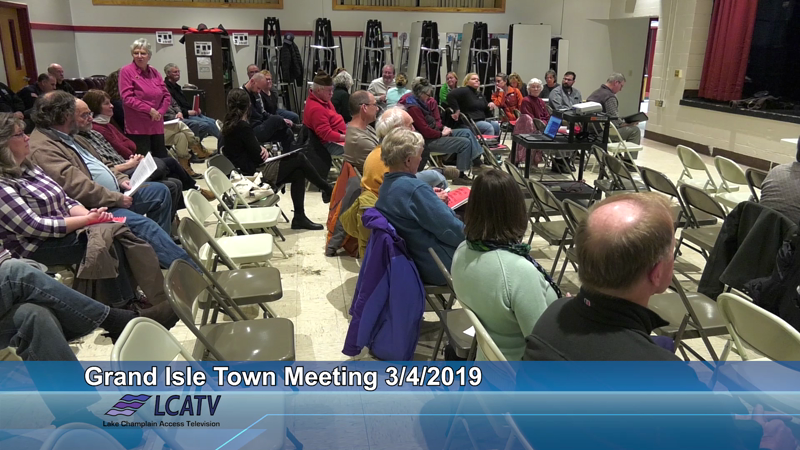 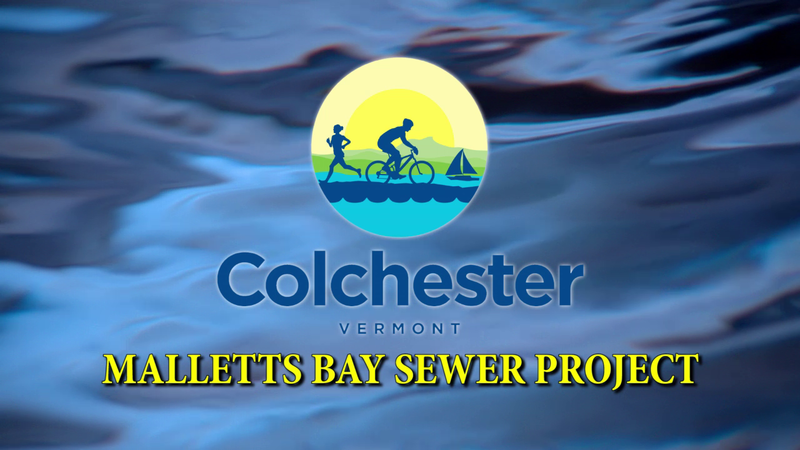 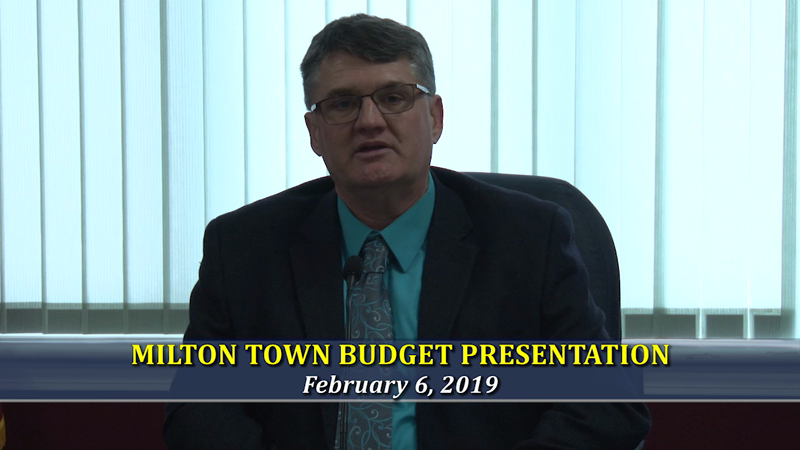 A public service announcement about the Malletts Bay Sewer Project in advance of a vote during Town Meeting 2019.